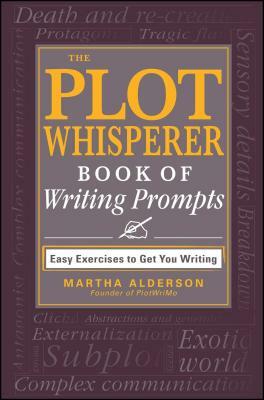 Filled with daily affirmations, plot advice, and writing exercises, The Plot Whisperer Book of Writing Prompts will set your projects in the right direction--and on their way to the bestseller list! Martha Alderson, founder of PlotWrMo, has worked with hundreds of writers in plot workshops, retreats, and plot consultations for more than fifteen years. Her clients include bestselling authors, New York editors, and Hollywood movie directors. She is the author of The Plot Whisperer.